July 11, 2014 - by Virtual Vigilante - 11 Comments. Would you throw a 90-year-old man like Senator Juan Ponce Enrile in prison? June 25, 2014 - by benign0 - 28 Comments. April 8, 2014 - by Virtual Vigilante - 23 Comments. November 2, 2012 October 23, 2013 - by Ilda - 87 Comments. 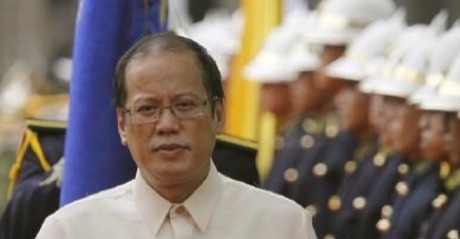 Is Pasay Regional Trial Court Judge Jesus Mupas next on President Noynoy Aquino’s hit list? July 26, 2012 - by benign0 - 36 Comments.